Machine made in Thailand from 100% kozo 2 natural deckles 2 cut edges. 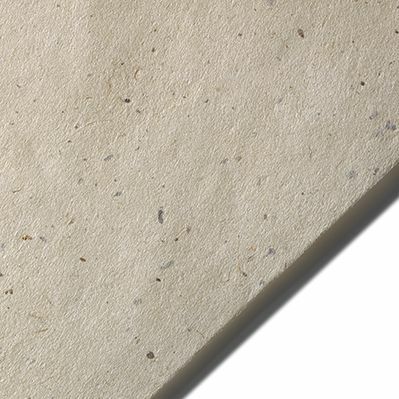 * Crisp and lightweight- an all purpose paper for most printmaking applications. 37" x 25" x 1"
This product is shipped from our warehouse in Bloomfield, CT, USA. Actual color and texture may vary, use as a guide only. A 25% Handling Charge is levied against all authorized returns except those due to our error. Unauthorized returns are subject to a 40% Handling Charge. Damages & defects must be reported to us within 7 days.